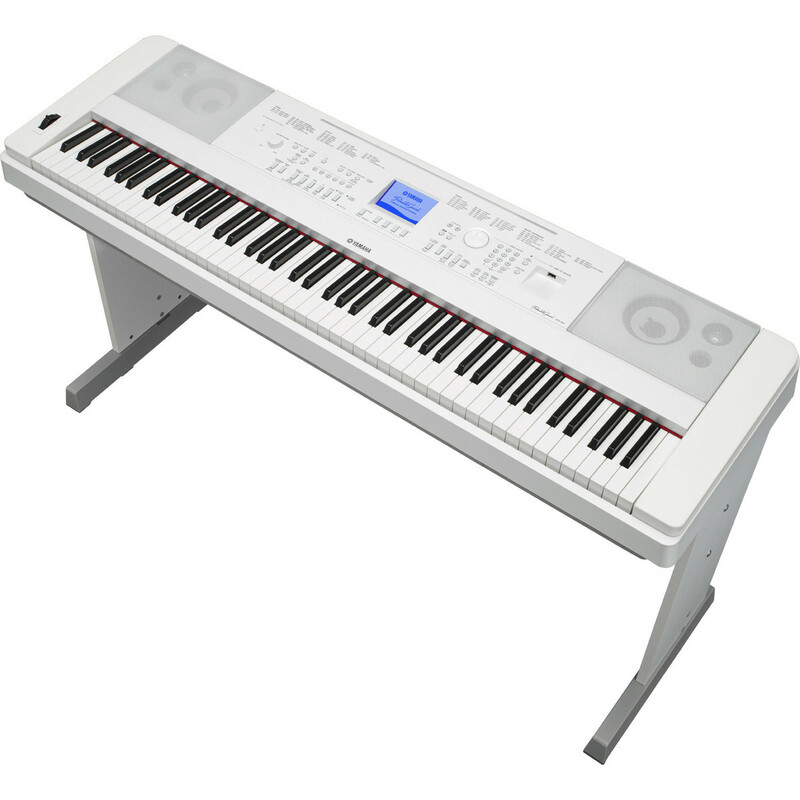 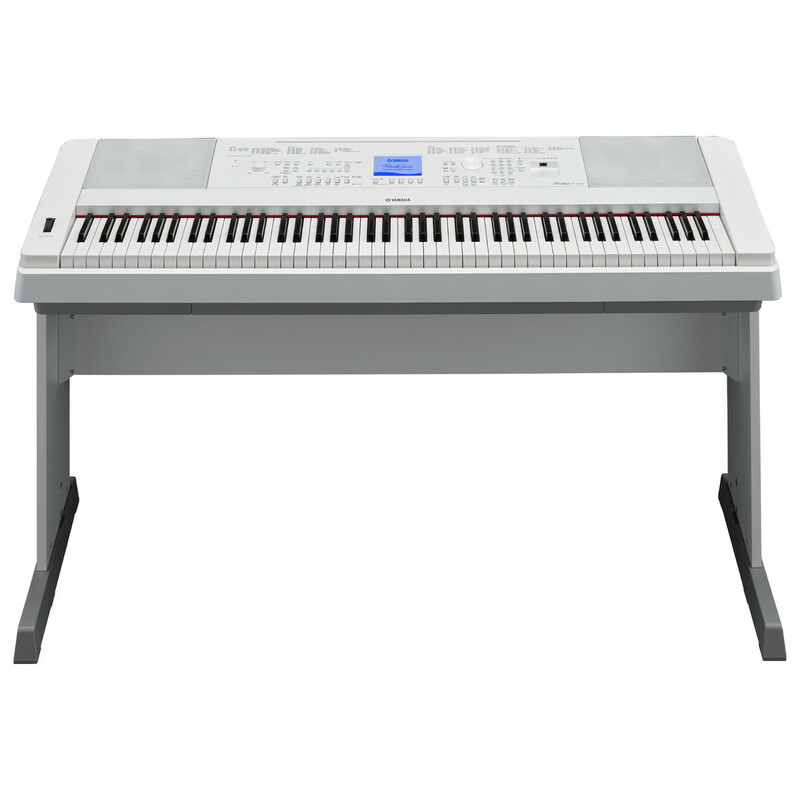 The Yamaha DGX 660 Digital Piano is a contemporary digital piano that provides pianists a fun way to enhance both their creative and performance experience. 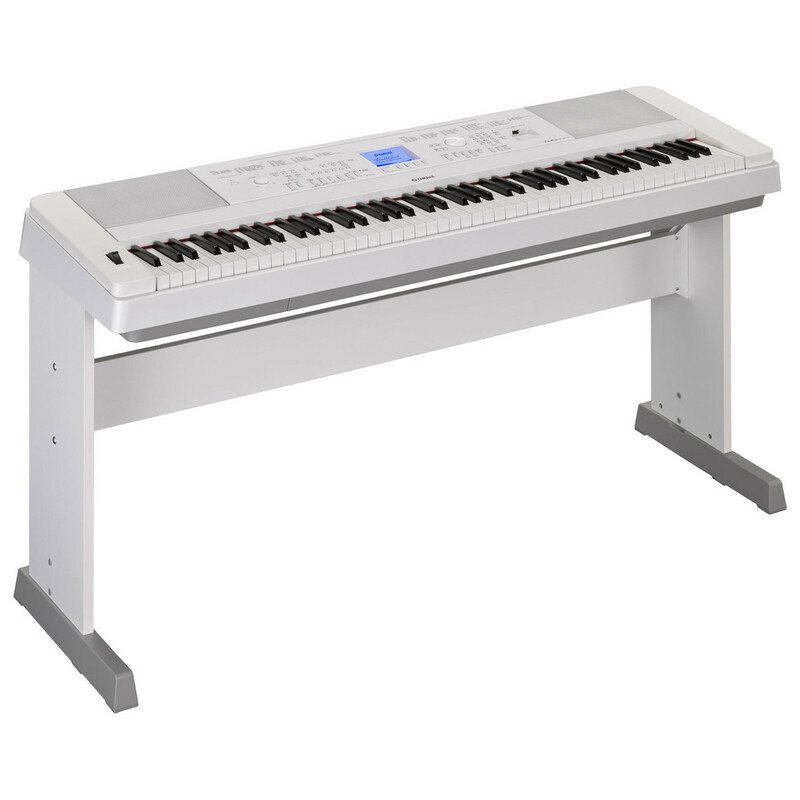 The DGX 660 features 88 keys with GHS key action, 192-voice polyphony and 554 voices, as well as 205 backing styles and a graphic display. 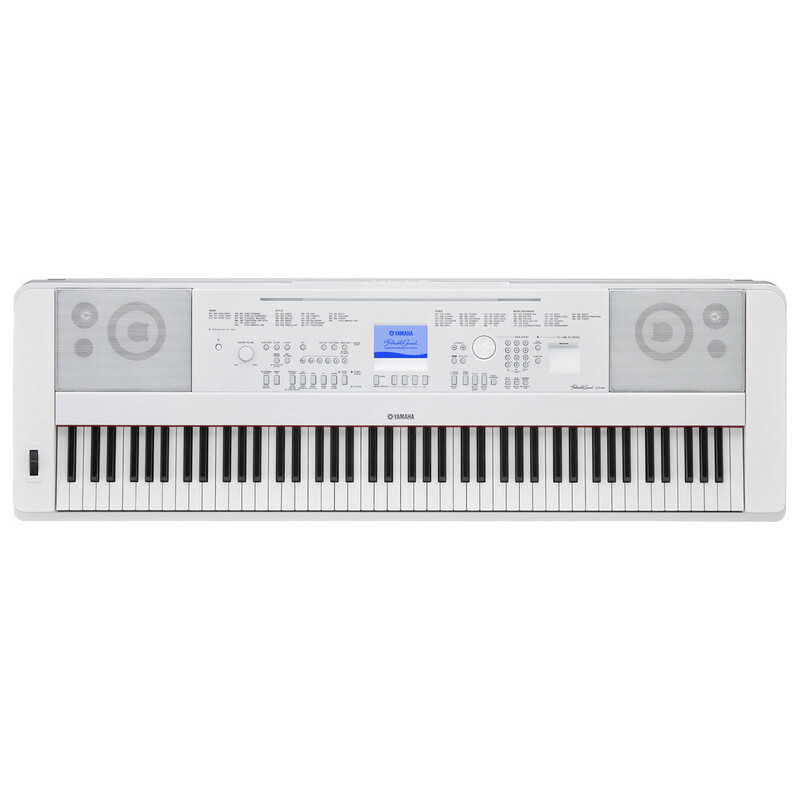 Now players of all abilities can feel what it's like to play with a band and sound like a professional while the built-in USB audio recorder captures every moment of musical inspiration.